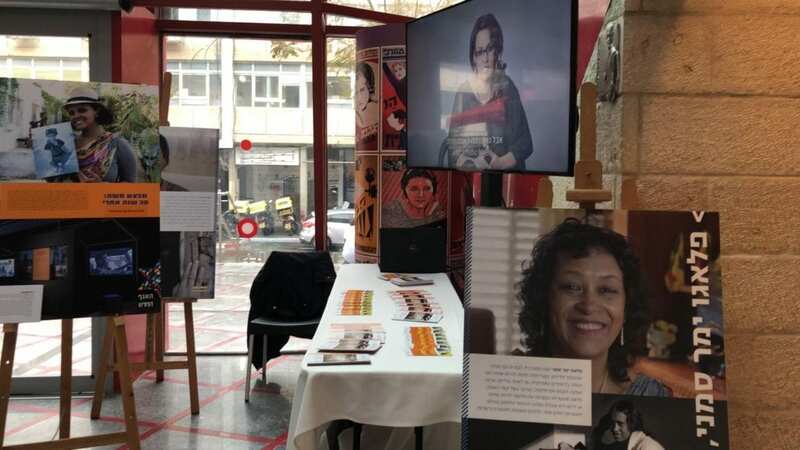 The 3rd Annual Yerusalem conference, held at Tel Aviv Cinematheque, was dedicated to Israeli Ethiopian women. Previous conferences honoured Ferede Aklum Z’’L and Baruch Tegene Z’’L whose persistence helped Ethiopian Jewry’s journey to Israel. This year the women were celebrated and acknowledged. Herut Tekele and Asrasi Getu risked their lives back in Ethiopia to help the Jewish community. Their stories were not known, despite their great sacrifice and perseverance. In addition, the Forum chose additional 11 heroines, who each in her field, makes a change in Israeli society. 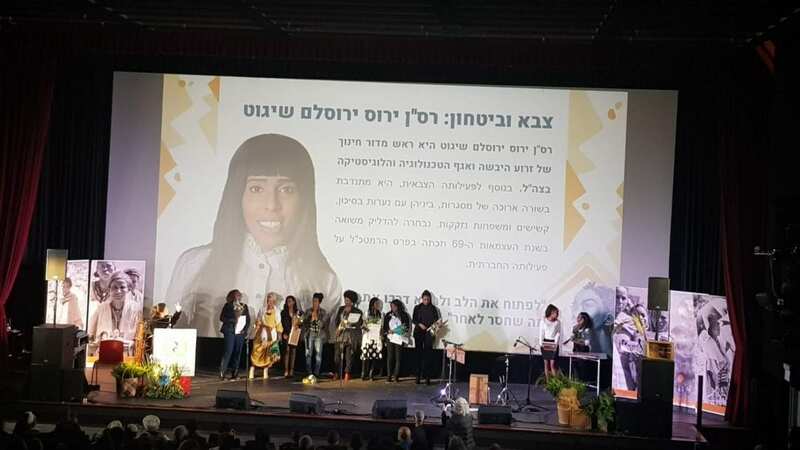 Amongst the honorees were Ambassador Belaynesh Zevadia, journalist Ziona Deste Nege, producer Aalam-warqe Davidian, actress Maski Shviro, IDF Major Yerus Shigut and others. Journalist Gal Gavay MCed the event which was enjoyed by over 400 participants. 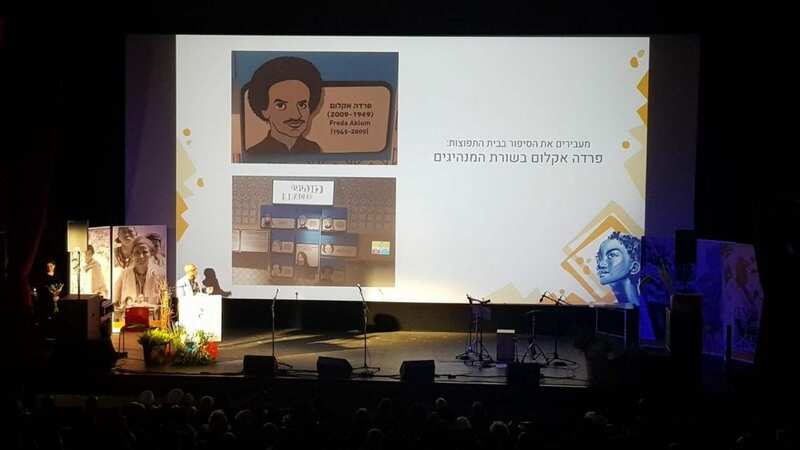 During the reception that preceded the conference , the visitors enjoyed a display of Beit Hatfutsot’s successful exhibition “Operation Moses: 30 Years After” and the Museum was also acknowledged for inspiring its visitors by including Ferede Aklum as one of the characters featured at the Heroes exhibition. Forum Yerusalem is a coalition of organizations who, in their programing, work towards including the narrative of Ethiopian Jewry in Israeli society. Amongst its members are The Museum of the Jewish People at Beit Hatfutsot, World Zionist Organization, Bina – The Jewish Movement for Social Change, Hineni, MAOZ, The Rashi Foundation and more.